Always having had a passion for marine conservation, Laura has spent her career coordinating biological monitoring projects for endangered marine species in Central America and aquatic species in Ontario. She has been on the ground and in the water collecting data on marine and aquatic species, while also working actively in communities to study the many complex human-environment relationships that promote or deter positive conservation action. Much of her time has involved working with diverse communities for stakeholder engagement, science communication and partnership development for ensuring the success of local to international conservation initiatives. She also has international project management experience while working in the humanitarian field before entering the world of marine sciences. Laura has earned a BA Honours in International Development Studies from Dalhousie University, an MA in International Relations from the University of Kent at Brussels (Belgium), and an MSc in Marine Environmental Management from the University of York (UK). In her free time she is usually hiking, playing volleyball, scuba diving, banding birds or going camping. 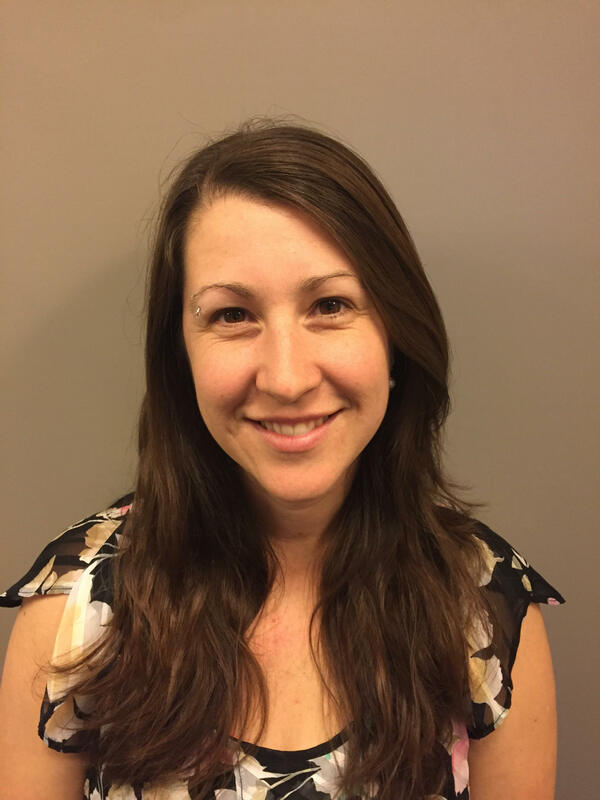 Laura is very motivated to put her marine science background, passion and experience to work in Canada on the Ocean Wise sustainable seafood team!